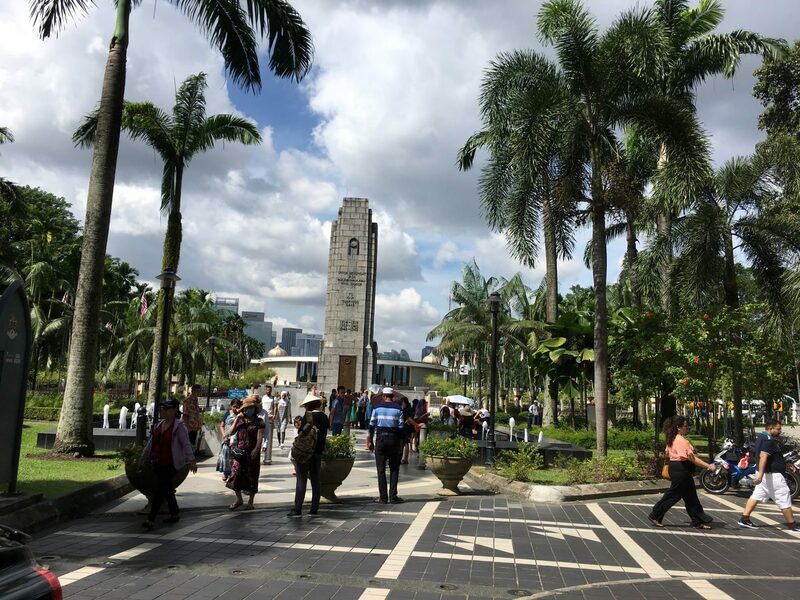 Explore Kuala Lumpur Metropolitan city with us and get better knowledge about Kuala Lumpur with our experienced guide! 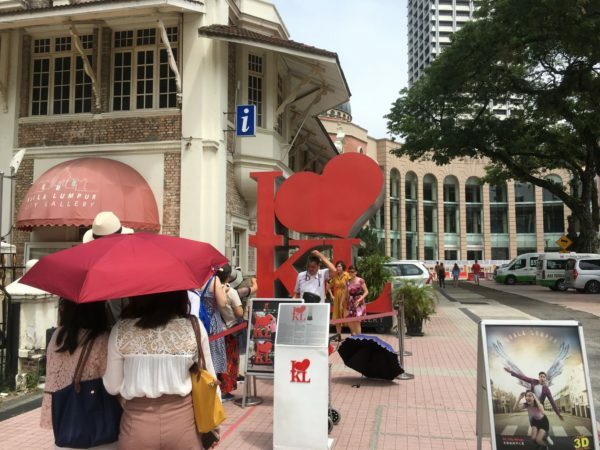 Kuala Lumpur is a perfect place for shopping and sightseeing, becoming Top 10 best city in the world. The combination of Kuala Lumpur of a city and a countryside tour. 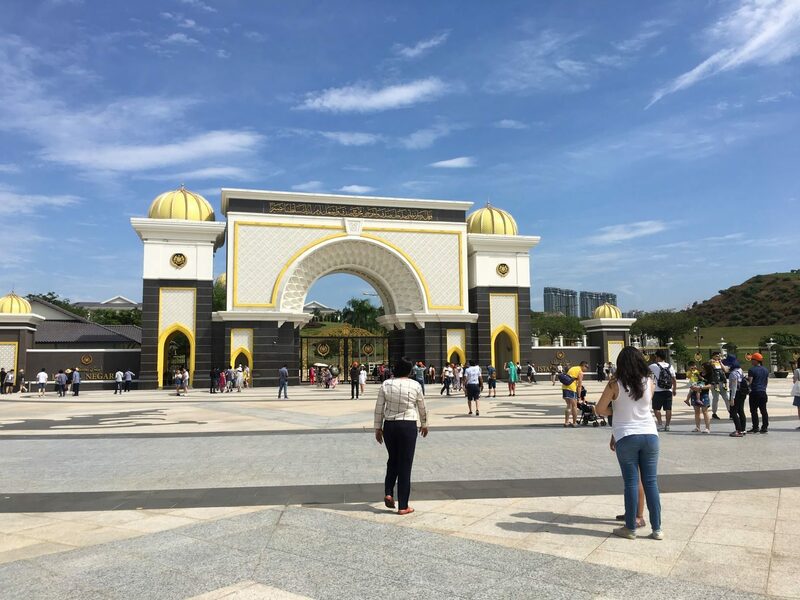 This tour is specially created and designed for those who have insufficient time, e.g., on a business trip, waiting for transit and those are frequent in Kuala Lumpur. 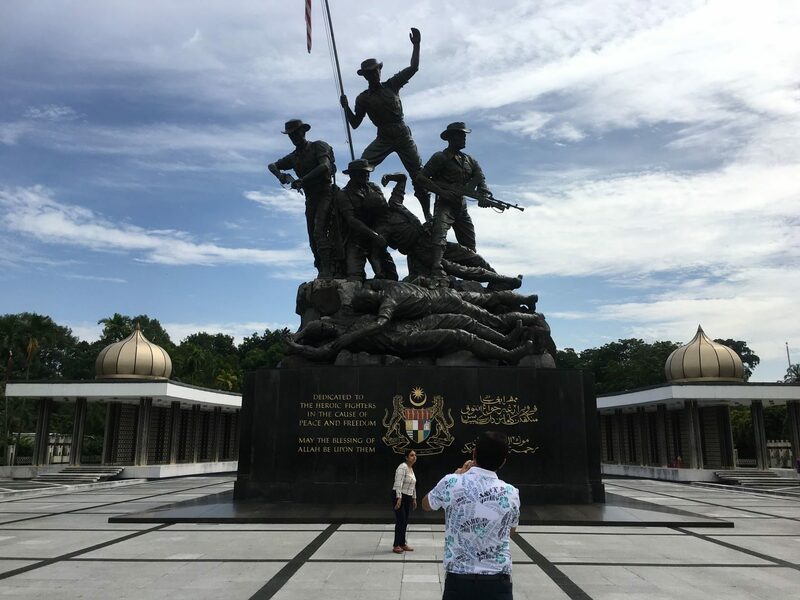 This tour enables you to see some significant landmarks of the city, historical places, holy/sacred places, different cultures, religions, and people. Entrance fees to Batu Caves are included in this package. A service charge will be imposed at RM 50.00 to collect the ticket at 5:00 am in the morning. The tickets sold are limited up to 700 only. First come first serve. Lunch is included. Guest can choose Malay, Chinese or Indian Set Lunch. Vegetarian food is served upon request. Please inform in advance. Petronas Twin Towers is open except Monday. Please wear comfortable walking shoes and a cap/hat. 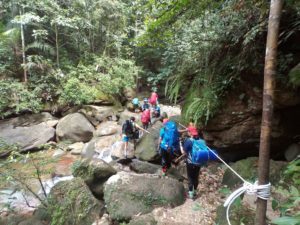 The finalize itinerary will be made by us on the day of the tour depending on the nature of the trip, the weather, road condition, local circumstances, and safety factors. The route and itinerary may differ from those published, but the content of the tour will be the same. 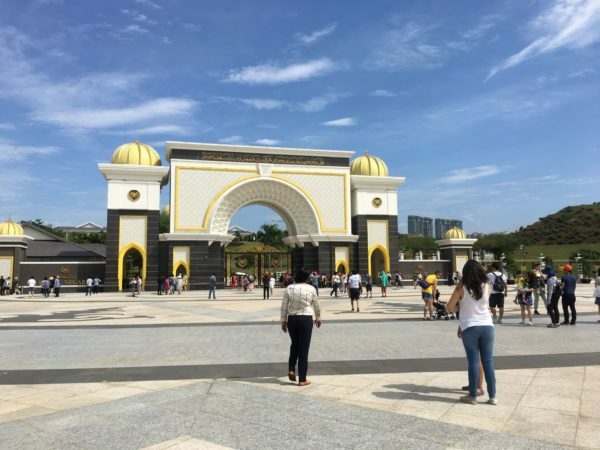 Our trip picks up and drops off based in Kuala Lumpur/Petaling Jaya/Damansara area ONLY.